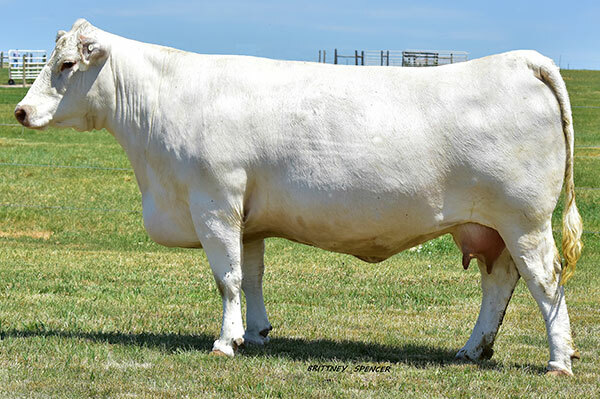 7M is the long-time “bell cow” for our program and Wright Charolais, with many sons working in multiple purebred, club calf and commercial operations across the country. We don’t sell many of 7M’s daughters, as we feel her true value is in female production and replicating her maternal value. Unfortunately, she doesn’t have many calf crops left, but we truly appreciate the mark she’s left on our herd. 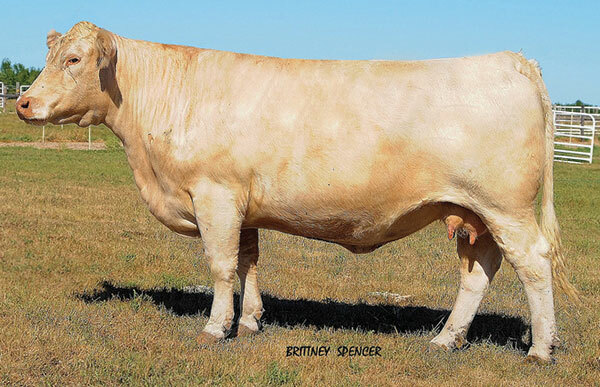 When 7M’s dam, 444, came up for sale, Wright Charolais and CCC both felt that we needed to own her. She has not disappointed, as she has offered us several outstanding sons to sell and daughters we’ve retained. 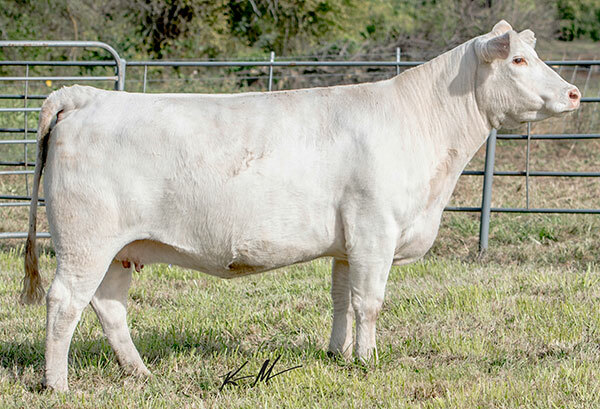 1140 is a rising star in our program, as a donor that is truly replacing her elite dam (7M) for Wright Charolais and CCC. 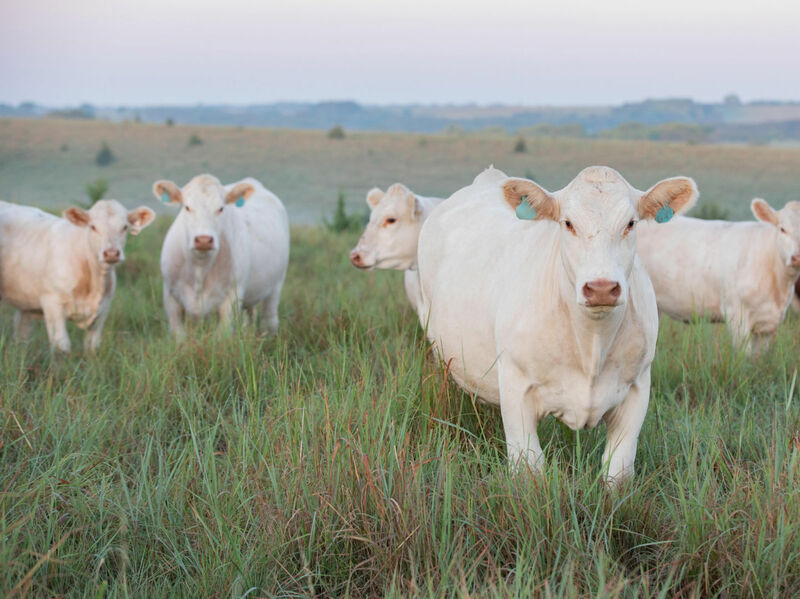 One-third interest was recently acquired by Grand Hills Cattle. We look forward to this new partnership and what this great, young cow has to offer. 8512 is another daughter of 444. 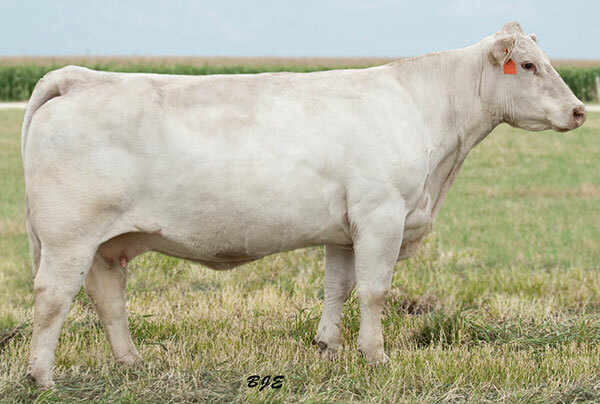 After studying the M&M Charolais Dispersal catalog and seeing the cattle on hoof, 8512 stood out as the one to own. She recently calved and will go into embryo transplant in the near future. We are excited to see her genetic potential. 1528 quickly let us know that she’s a rockstar after producing CCC WC Resource 417 P as her first calf. 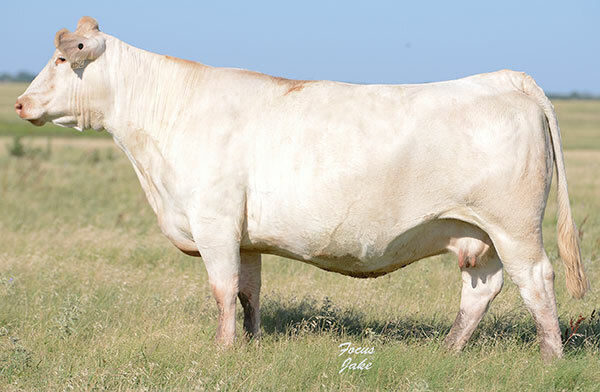 Resource is becoming a popular AI sire in the Charolais breed. Her next two calves were both heifers that easily made the replacement pen and look tremendous. Now, with a full brother to Resource on the ground, she will be entering our ET program. 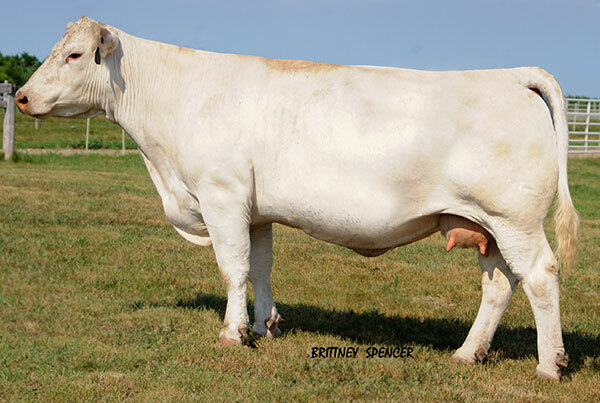 We sincerely appreciate Brian Ingram (Rathmourne Charolais) for purchasing this elite donor female in a past production sale. We wish Rathmourne the best as we are truly pleased with the 6510 daughters we have working for us.